16 February, 2016, Pune: When we speak about the cyber law, the first picture that appears in front of our eyes is of ‘Cyber Crime’. Usually, people have a big misunderstanding between cyber law and cyber-crime and sometimes it may lead the person into the legal clutches. 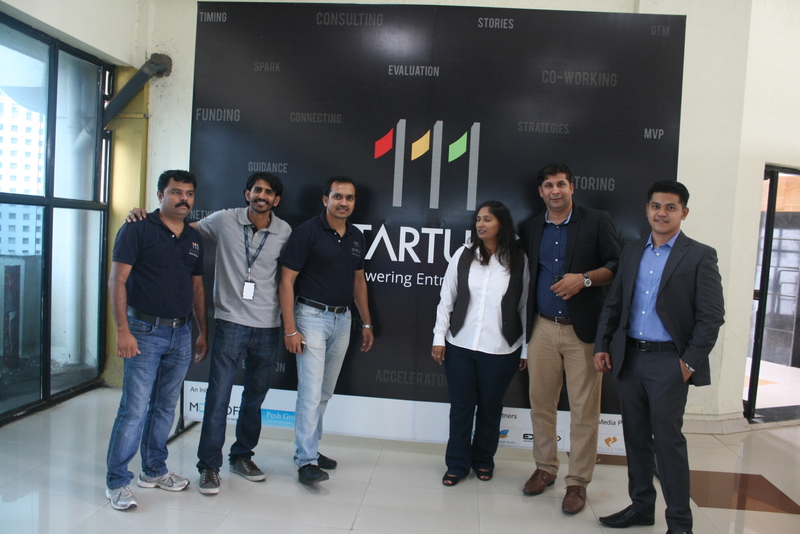 In order to make young entrepreneurs aware of cyber law, Pune based 111startups had organized an event on 13th February, 2016 on the topic ‘Legal Aspects of a startup’ . 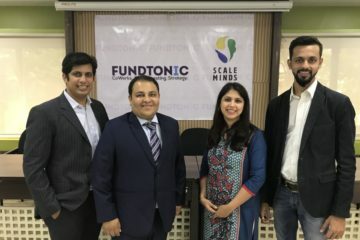 This informative event was headed by key speaker S. Sai Sushanth who is mentor on-board at 111Startups, is a cyber law expert and techno legal consultant. He has authored an ebook titled ‘Websites &Indian Cyber Law’ which is currently available on Amazon. 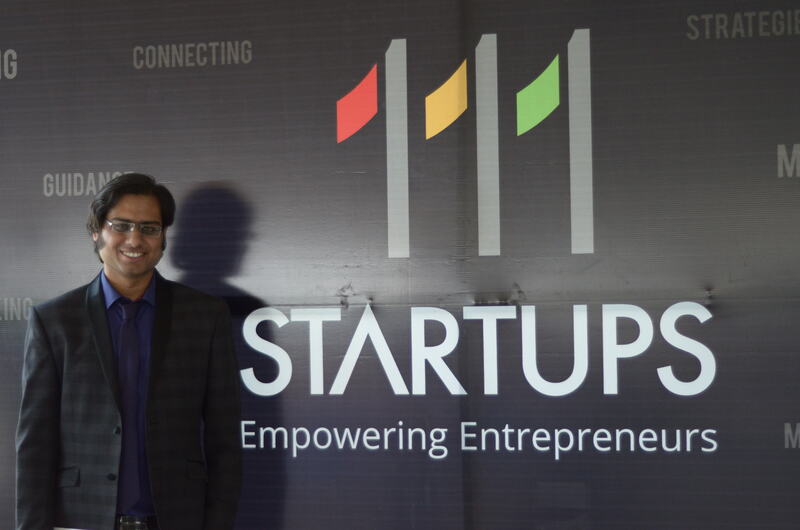 ‘111Startups’ is an initiative to help startups by empowering them through mentoring, funding, co-working, validation, MVP, connecting with co-founder and more ! 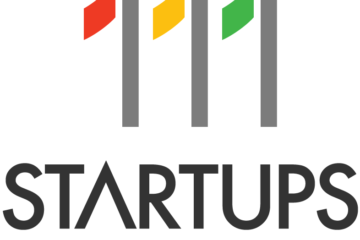 It is a not for profit organisation working with an intent of contributing to the startup ecosystem. 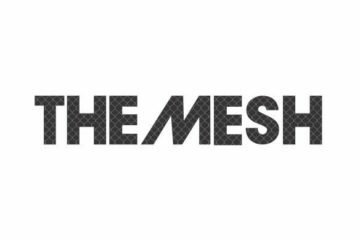 It is a joint venture by Mobisoft Infotech and Pesh Group. 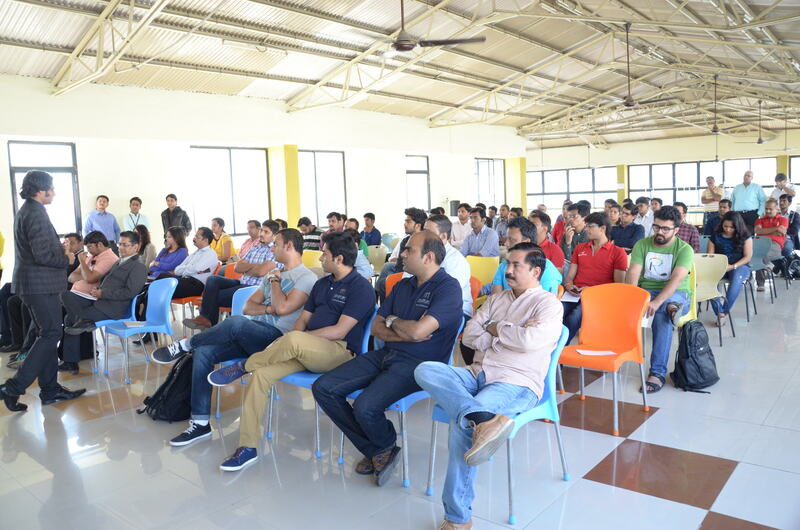 Sushanth started the session by giving out information about the subject ‘How to use social media more effectively’. While explaining the subject, he touched various parameters right from using appropriate language to picture. 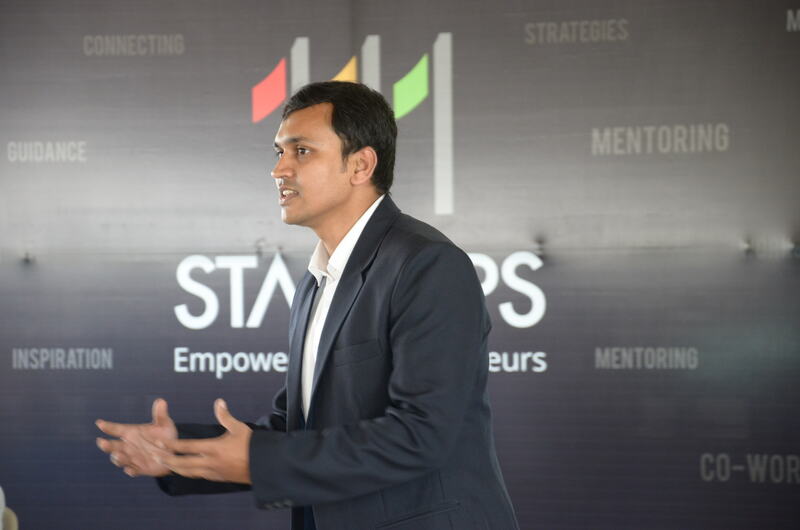 He also shed light on various legal aspects that startups need to focus before going on board. 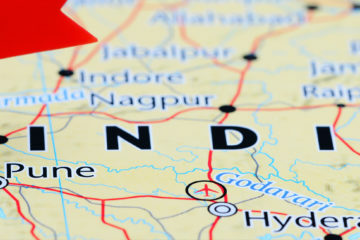 With the help of real-life examples, Sushanth explained how any person can fall into legal trouble if he or she has not taken care of even a tiny toed legal issue before launching the company. For example, a social messaging app Whatsapp which has revolutionized the whole messaging experience and it has become a must have app for every mobile, also has a darker side to it. 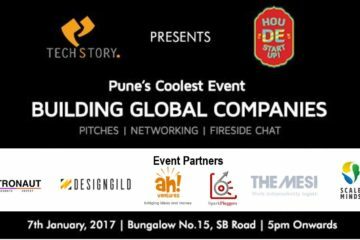 Sai Sushanth explained the harsh side of this app and informed how it can hamper your business if it is not used professionally. There are some other legal aspects that key speaker touched upon. Right from company’s hiring process to copyright law, the head speaker didn’t leave any stone untouched. 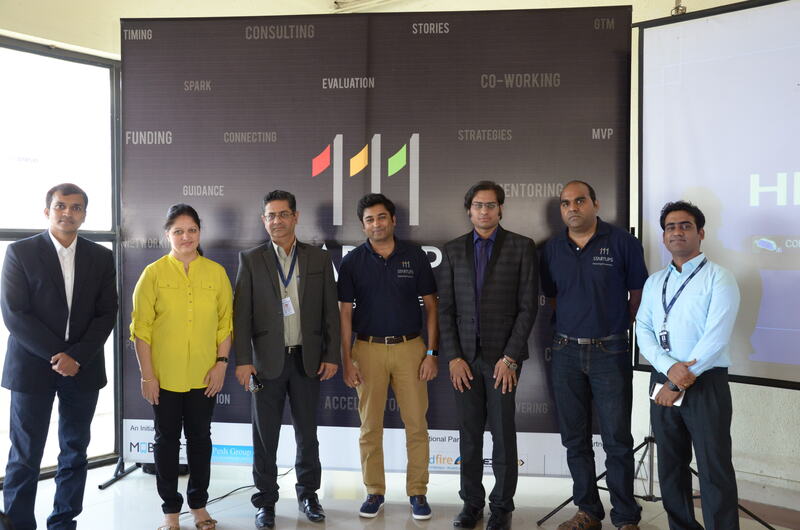 The event was witnessed by many young entrepreneurs who recently launched their startups and they were accompanied by some of the established players in the business. 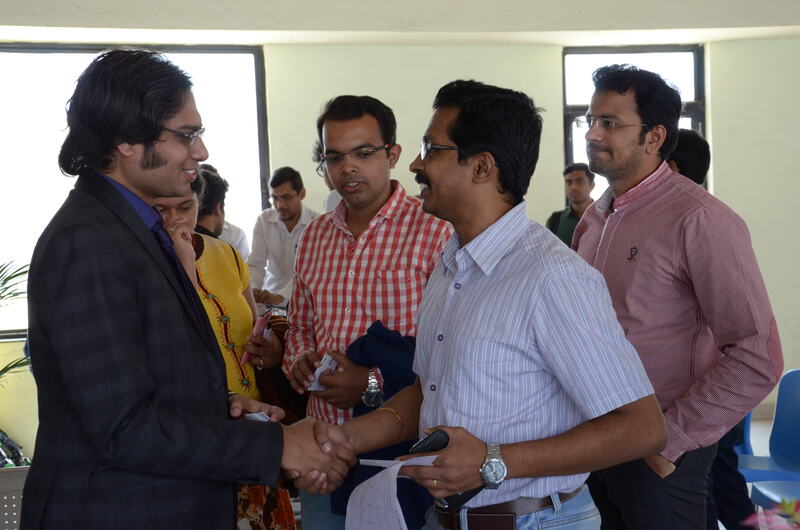 The event was ended by an interactive networking session. Next ArticleTired Of Writing With Pen And Ink Christopher Latham Sholes Designed The QWERTY Keyboard 150 Years Ago !